Chosing the perfect color for your bikini design - Creative Swimwear Magazine and Trends ! 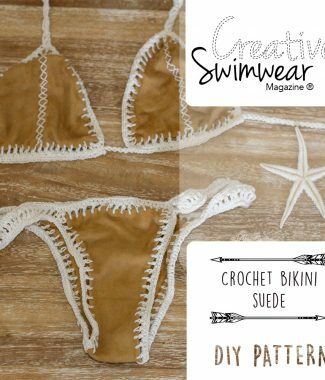 How to create your own color palettes for your bikini design? Where to find inspiration for your project? 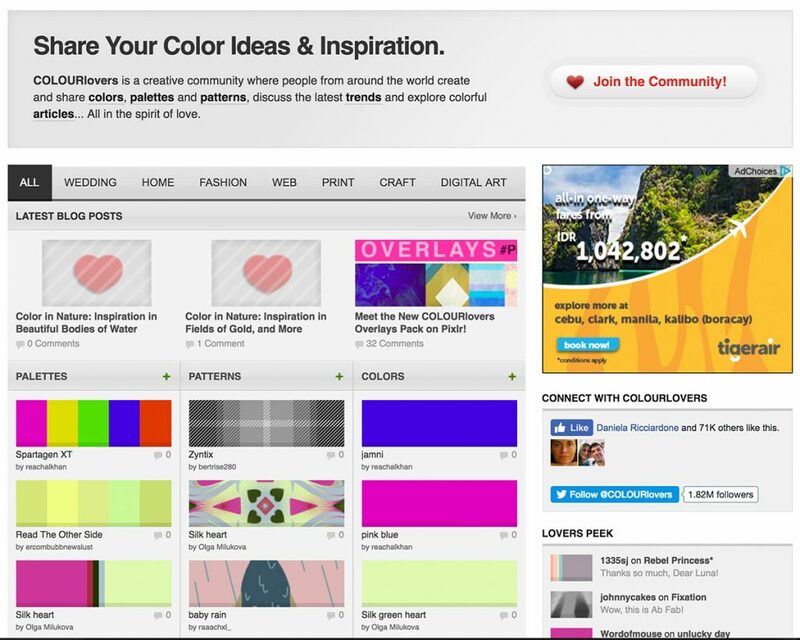 There are two websites where you can find lots of inspiration for color and palette integration for your bikini designs and color combinations. One of them is www.colourlovers.com and another is www.design-seeds.com. 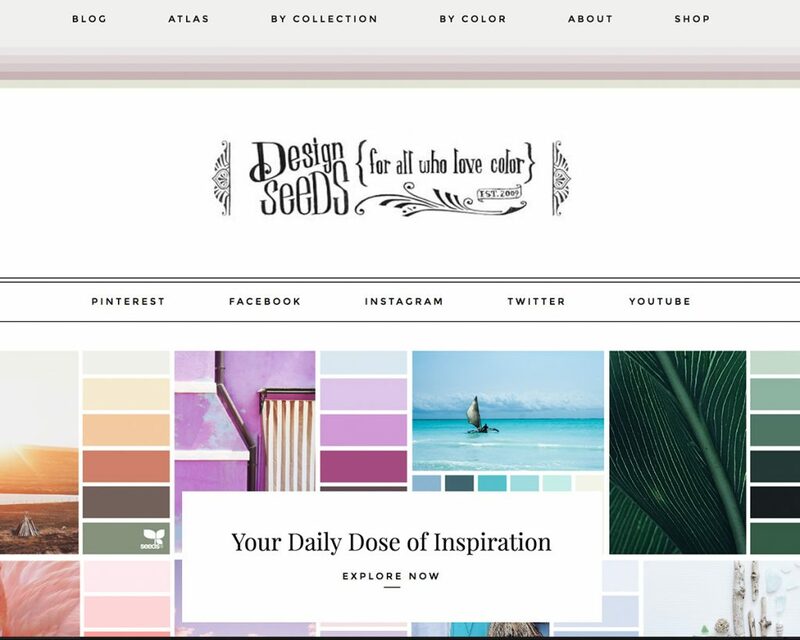 In the first website you find everything referring to color, palettes, patterns and color combinations, you can do color searches, create your own color combinations and even create your own patterns with symbols and drawings from the website library. Besides this you can search for palettes and patterns more appreciated by the public, which can be very important when selecting the colors and prints of your next bikini or swimsuit. Another source of inspiration for the color selection of your next collection and or bikini design may be the Instagram of famous brands, it is useless creating the most beautiful bikini if ​​your selection of colors is not within what the public wants at the moment, so pay close attention to what the best bikini brands are creating right now and try to stick to the same colors. There’s also http://www.fashionisers.com/trends/spring-summer-2017-color-trends/ for this next summer that can tell you what’s coming next in swimwear trends.